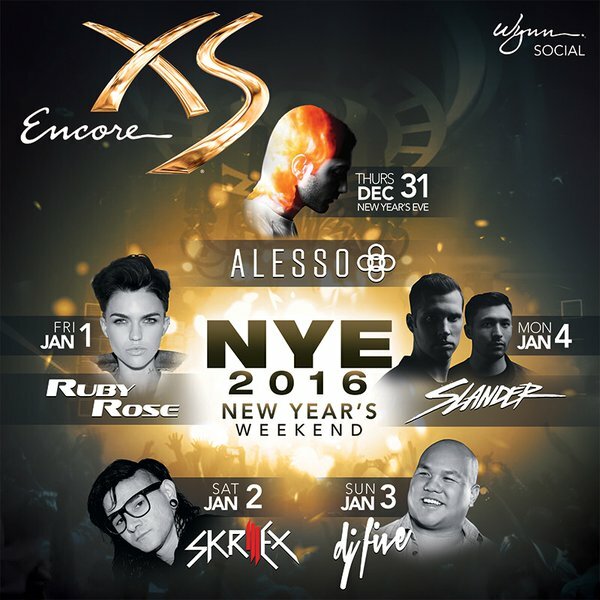 Contact City VIP Concierge 702.741.2489 for Table & Bottle Service and everything VIP New Years at XS Las Vegas. « NEW YEARS Las Vegas at HAKKASAN Nightclub. FETTY WAP New Years Eve at MARQUEE Nightclub Las Vegas NEW YEARS Las Vegas at HAKKASAN Nightclub.